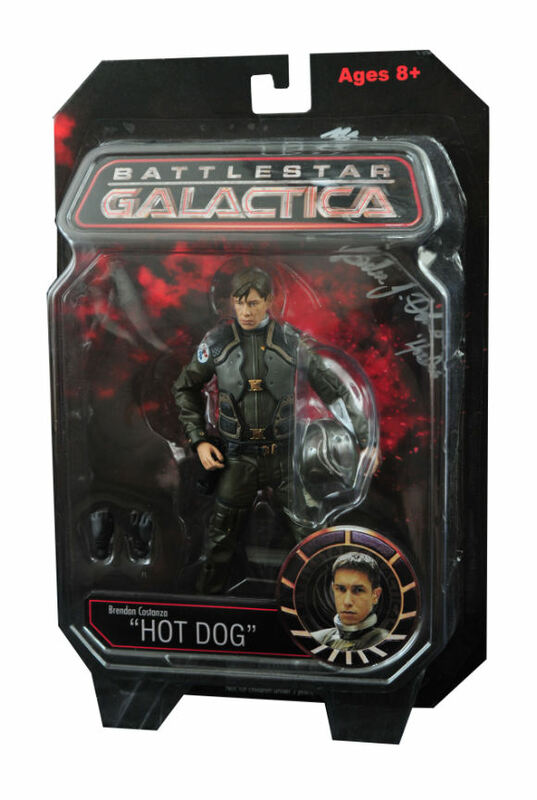 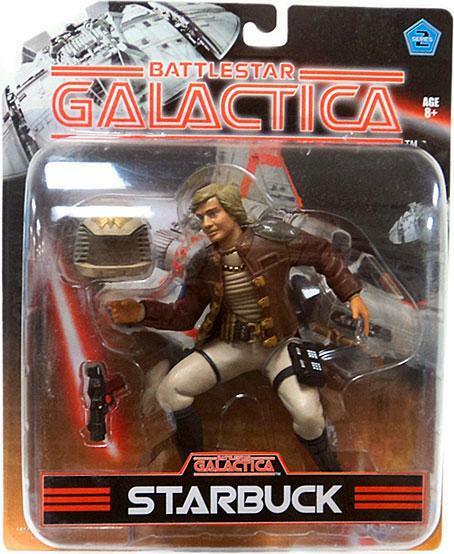 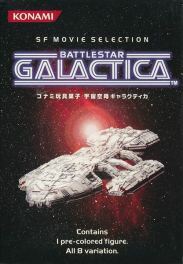 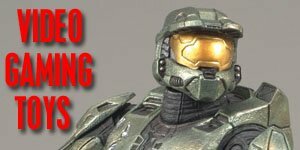 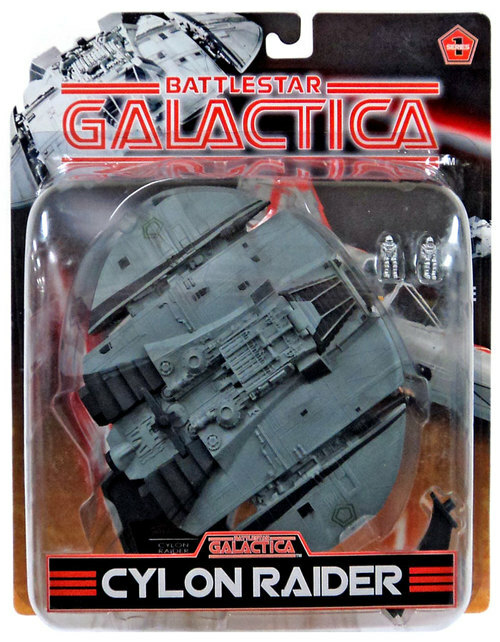 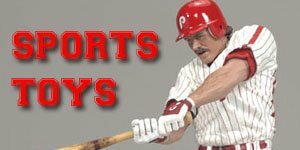 Did Joyride Studios produce any Battlestar Galatica Action Figures? 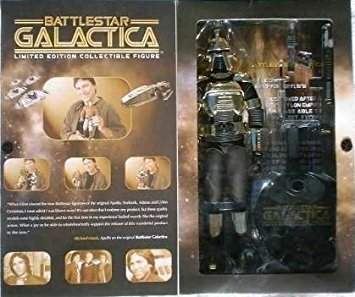 After Mattel's and Trendmasters rather feeble attempts to produce Battlestar Galactica action figures Joyride Studios decide to give it a go in 2005. 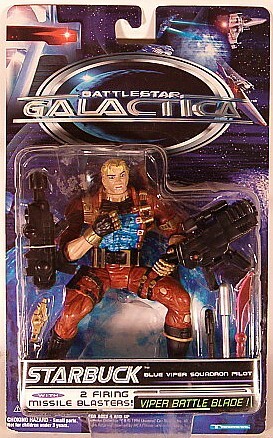 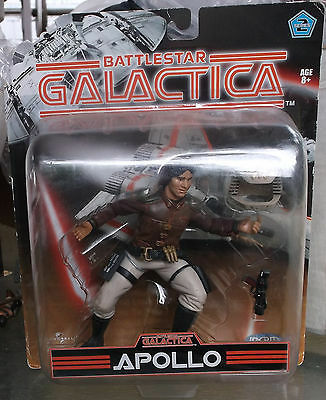 After both Mattel's and Trendmasters fairly feeble attempts to produce Battlestar Galactica action figures Joyride Studios decided to give it a go in 2005. 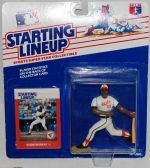 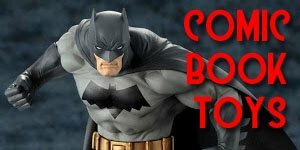 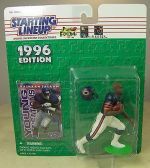 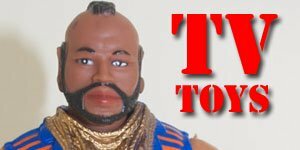 Originally there were three series of figures slated to be released for this line, but unfortunately only two made it to production. 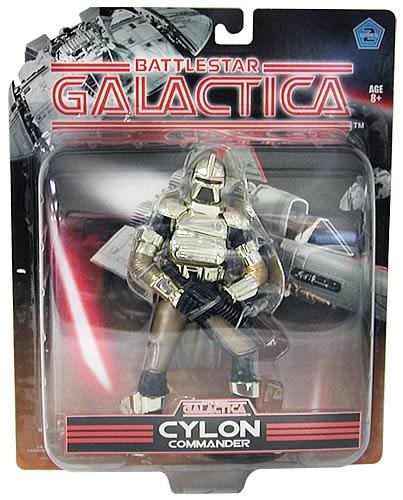 These 6-inch figures were some of the best sculpts from Battlestar Galactica and the time and were far better from both Mattel's and Trendmasters figures but they lacked any real articulation so were more akin to statues rather than action figures. 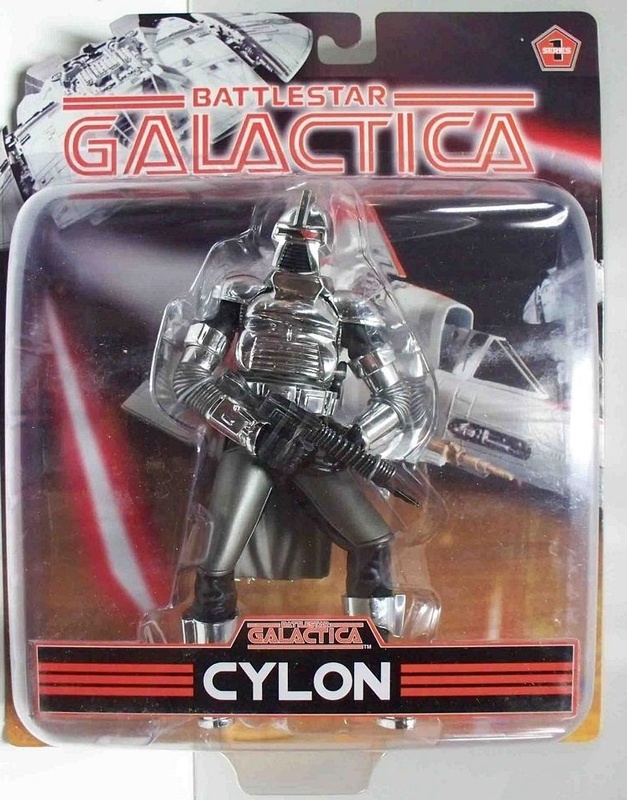 Also the "red eye"on the Cylons was only represented by a blob of red paint rather than a plastic red eye. 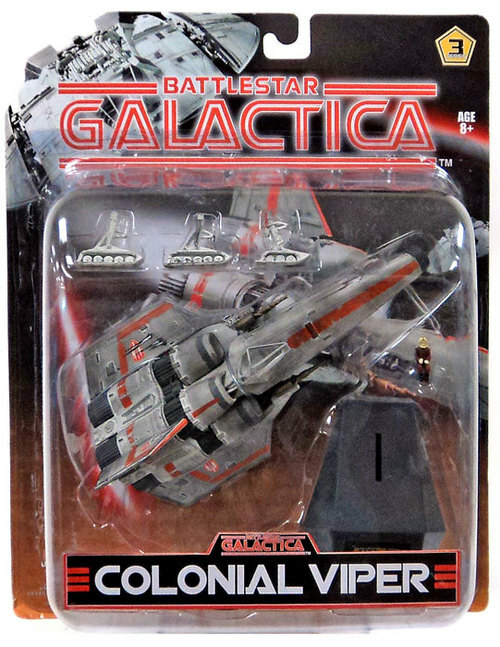 The first series featured a silver Cylon Centurion, Cylon Raider, and a white Colonial Viper and in series 2 Apollo, Starbuck and a Gold Cylon Commander and a Blue Squadron Viper. 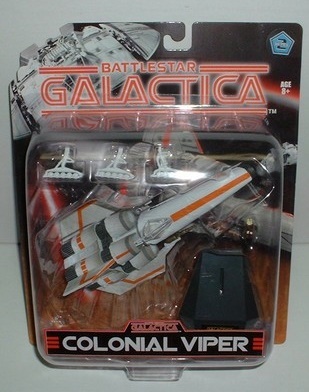 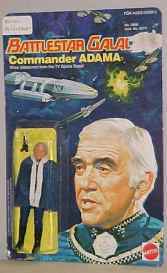 Each of these figures came with a removable helmet and gun which could be fitted in the leg holster.The third series was to feature Commander Adama , Athena and a Colonial Viper (Battle Damaged), but the only two I have seen evidence of are a Stealth Cylon Raider and a Silver Squadron Colonial Viper which were only available in limited numbers. 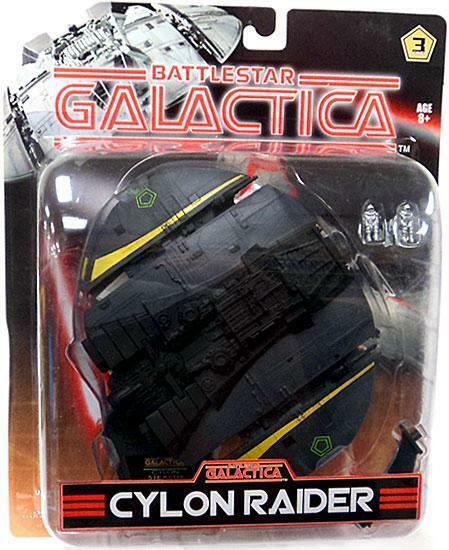 Strangely enough the seemingly hardest to find and most valuable of these is the Cylon Raider from Series 1!